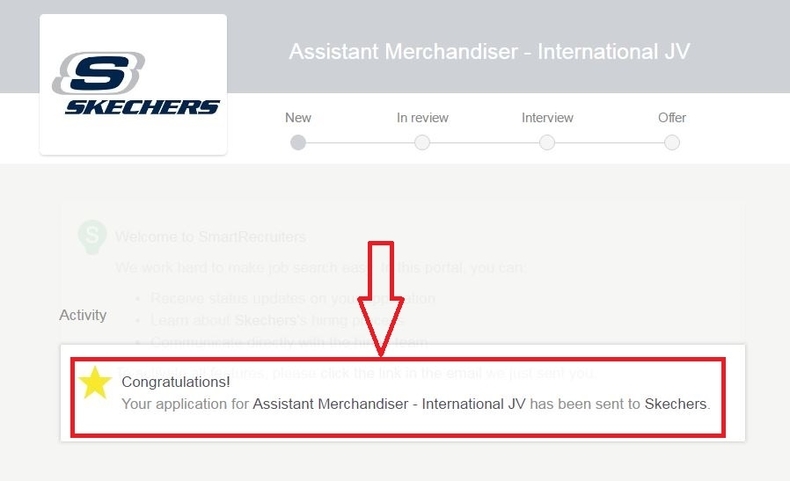 For Skechers job application, you need to visit Skechers Careers page at skecherscareers.com. Please choose a field where you'd like to work. There are corporate careers and retail careers for you to select. 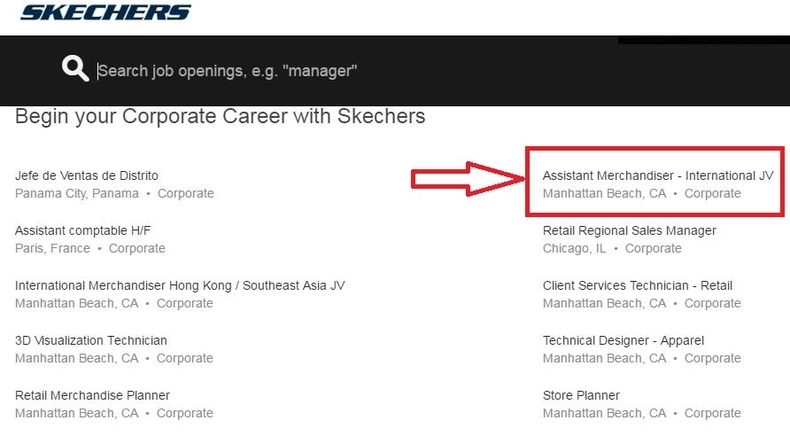 Let's take Assistant Merchandiser in "Corporate Careers" as an example. 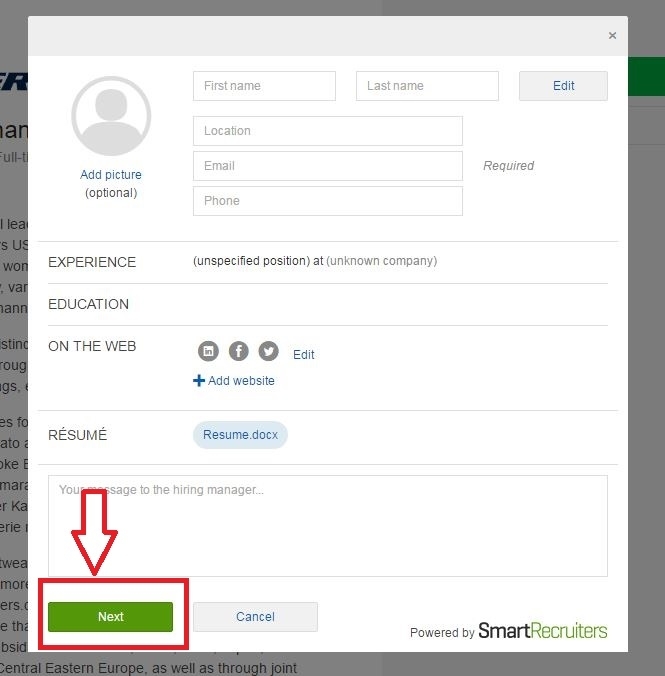 If you are not satisfied with the jobs displayed, you may enter keywords in the search box to find the one you are most interested in. 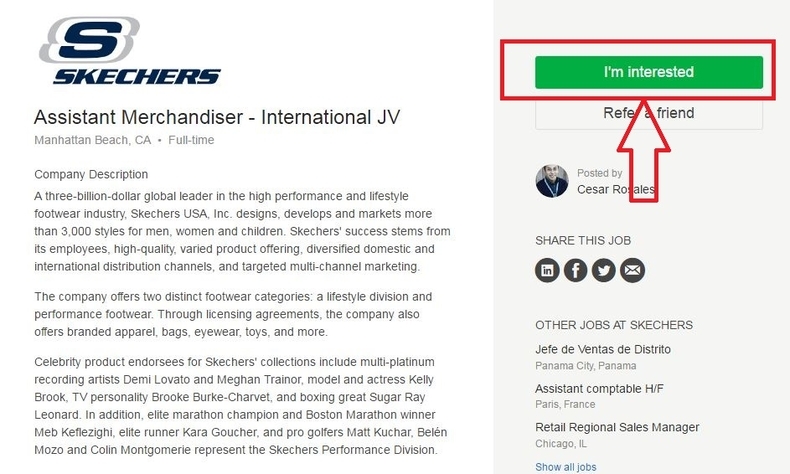 Read carefully about the description of the position you chose and learn something about the job requirements as well as the company to see whether or not you are qualified to take this job. Once you've decided, click "I'm interested" to apply for it. In this step, you need to import your profile by connecting with LindIn and Indeed. 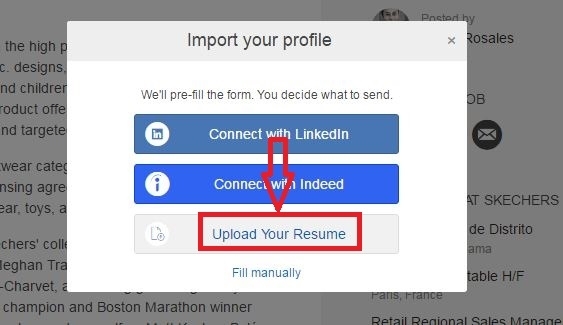 Then you may upload a resume from your computer. Please enter some personal information such as your first name, last name, location, email address and phone number, etc. It's optional to upload a picture of yours. Then you will need to add your work experience if there's any. 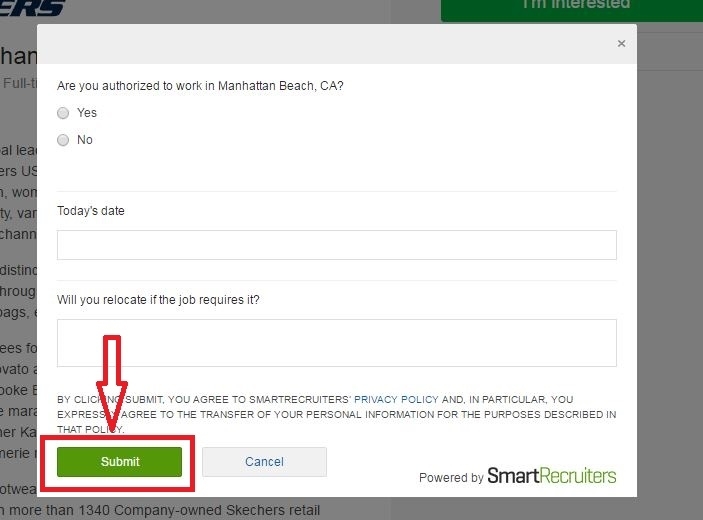 Select "Yes" or "No" to tell the company if you are authorized to work in the location you chose. Enter today's date and submit your application. Congratulations on your completion of this application. Next, you will be waiting for the company to review your submission and notify you for an interview. Wish you success. 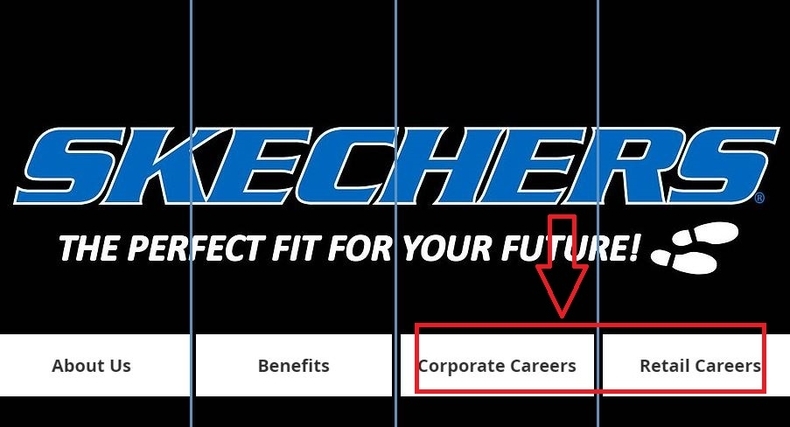 Click skecherscareers.com to apply for Skechers jobs online.